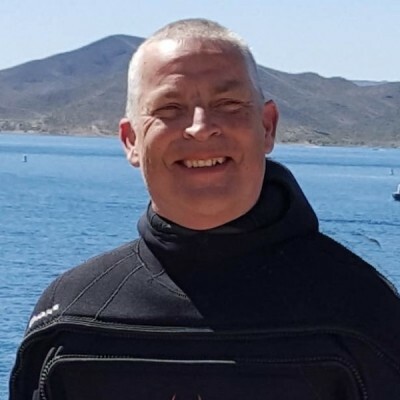 Stephen has been diving for 16 years and has been a PADI professional since 2008. 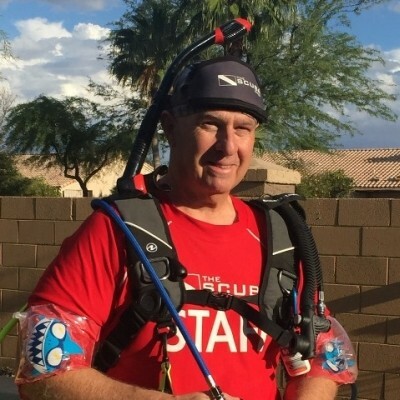 Stephen is passionate about teaching others how to dive and loves to do underwater photography, night dives, spearfishing, and deep dives. 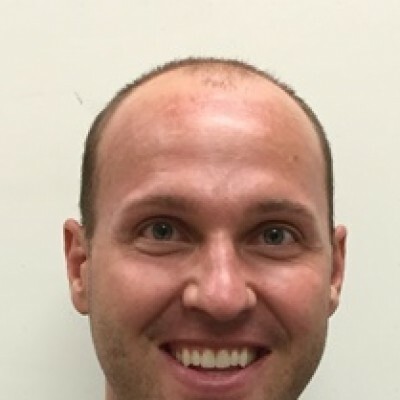 Stephen's favorite dive location is Cozumel or San Carlos, Mexico, and hopes to dive in Antarctica in the future. 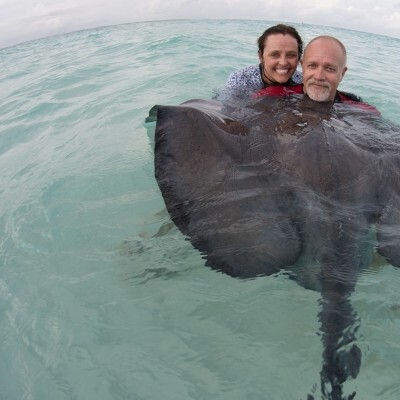 Stephen's wife, Jessica, is a PADI Rescue Diver. Fernando loves to cavern dive in the many Cenotes of Playa del Carmen, Mexico, where he used to live. 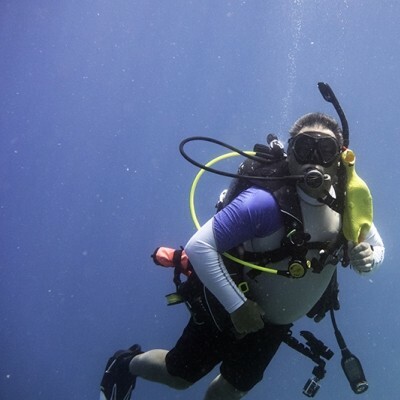 Fernando has been a PADI Professional since 2011. Fernando likes diving side-mount and cave diving. Fernando speaks 3 languages: English, Spanish, and German. Tyler enjoys both night and wreck diving. His favorite dive destination is Cozumel, Mexico. He would love to dive in both Honduras and the Red Sea. 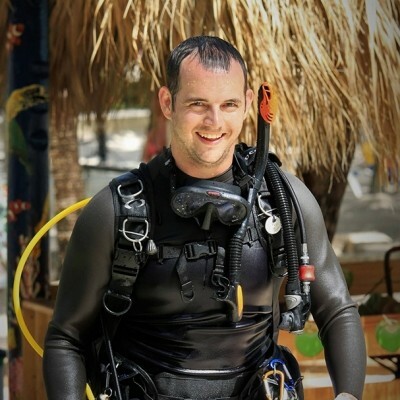 He is passionate about teaching diving and exploring new dive sites. From my first breath underwater I knew I was hooked. I told the shop "You have me for life whether you like it or not!". Look at me now. Anytime, anywhere underwater is a great time and sharing the experience with others is priceless. 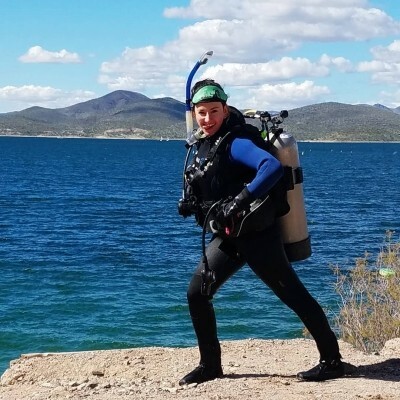 As a Marine Corps brat I grew up living all over Southern California, North Carolina & Hawaii - usually just minutes from the Pacific & Atlantic oceans - so naturally I waited until I lived in the Arizona desert to learn how to scuba dive. I was certified in July 2015 & became a Divemaster in September 2016. I'll dive whenever, wherever but my favorite dives are the coldest ones. My first experience with scuba diving was in the Colorado's White River while in high school. This experience sparked my life-long diving fascination. This included diving for the Federal Government, doing marine research with the California Coastal Commission, SDSU and Scripts Institute., and recreational diving throughout much of the northern hemisphere. 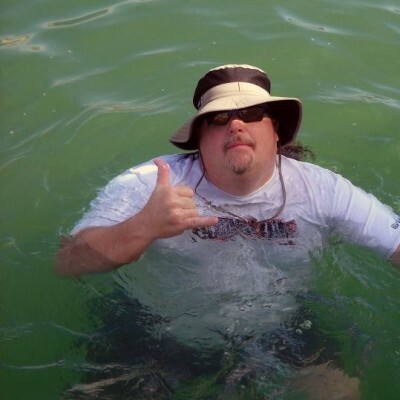 In 1990, I became a PADI OWSI instructor, MSDT, IDCS, MI, and can now teach 30+ specialties. 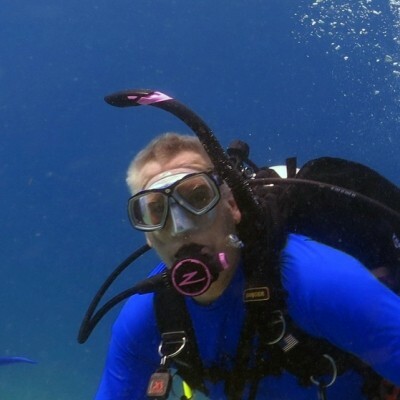 Mike has been diving for over 11 years and has been a PADI professional since 2004. Mike is passionate about instructing new divers. He enjoys Wreck and Deep diving. 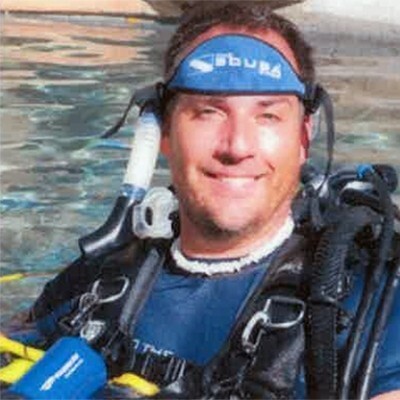 Mike's favorite dive location is Roatan, Honduras and hopes to dive Australia in the near future. Mike has 4 children, all are certified divers. Mike's wife Cindy is an PADI Advanced Open Water diver. Gina loves diving with sharks and her favorite dive destination is Fiji. Gina would love to dive the oceans of Australia. 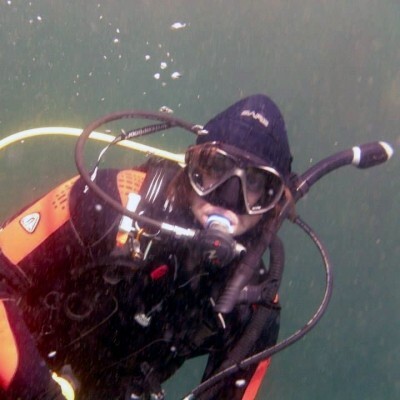 She loves teaching others to dive and watching how scuba diving changes lives. 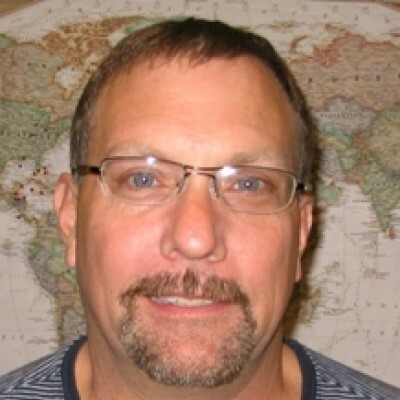 Dennis loves training and teaching many aspects of scuba diving. His favorite dive location is Oahu, Hawaii. He looks forward to diving with whale sharks in the near future. Dennis is passionate about sharing with divers the adventures that the other 72% of the planet has to offer them! My family and I started diving in 2010 after taking a Discover Scuba class in St. Croix. We were hooked from the start, and have enjoyed many dive vacations. We love to dive in the warm waters of the Caribbean Islands, Fiji, and Hawaii. I love to share my Knowledge and passion for this sport with others, so it was a natural progression to become an Instructor. I was certified as in instructor in 2015, and have been actively teaching ever since. My first SCUBA experience was in St Kitts and my very first dive was on a wreck in 2011! Loved it ever since, which is why I am enthusiastic about sharing and teaching SCUBA to people of all ages. When I see the expression in a student’s eyes when they realize they are breathing underwater is priceless to me! My passion has pushed me to continue to garner as many specialties as possible and to dive in as much of worlds waters as I can! From my first breath underwater, I was addicted to scuba diving. I am always ready for the next dive no matter where or when. I enjoy the challenges and gratification of helping with the transformation process from beginning student, to certified open water divers. Night diving is one of my favorite skills. Having fun and promoting safety are my main diving goals. *Inhales from reg* Bubbles bubbles bubbles bubbles bubbles. *Inhales from reg* Bubbles bubbles bubbles. Bubbles bubbles. Ever since I was a kid I loved the water and everything in it. Going to the aquarium to see the fish was what I looked forward to the most of any place I could go as a kid. As soon as I found out I could be in the water swimming with the fish I was hooked! 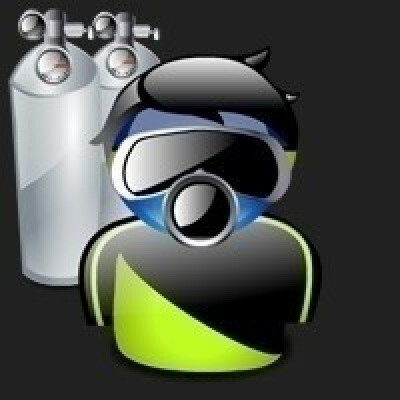 I LOVE SCUBA!! What started as a check off on a bucket list has turned into a passion for Mike. 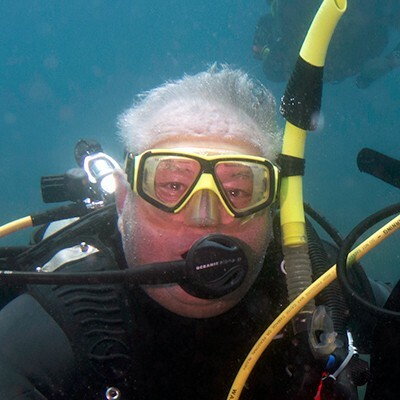 It only took one dive for Mike to know that diving was going to be a big part of his life. 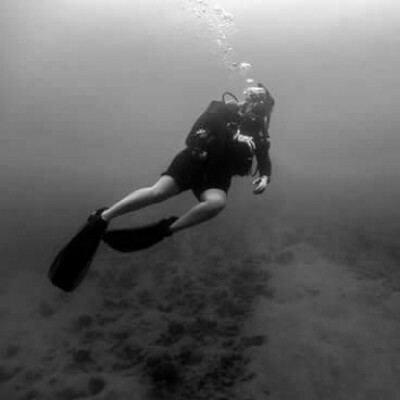 Breathing underwater and experiencing the thrill and challenges of diving are truly addictive. 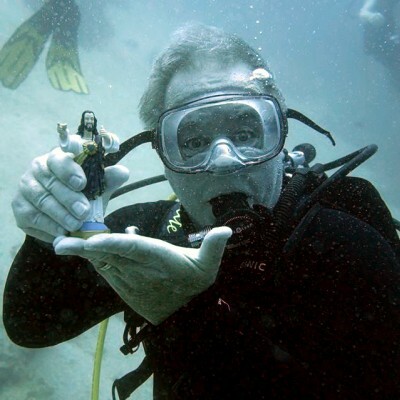 Mike enjoys the camaraderie of the dive community and helping others experience the fun of diving. All it took was being asked to go on a dive vacation to Belize...Where do I sign up?? Certified in July 2015 and have not looked back, except for dive buddies along the way. Whether you roll of the boat, step off or stroll in from the beach, it's a new adventure I will never forget! My favorite dive location is still Belize, but Cozumel, Cancun, Roatan, San Carlos and so many others are very close seconds! I have always loved being in the water, my first exposure to Scuba was over 30 years ago with a family members gear in a small pool. I have wanted to do it ever since, life slowed me down and delayed my ability to devote the time and money to it until 2010. I have loved it ever since, under the water is my personal Zen palace. And all the daily stress ad worries just disappear. I decided to help others find this peace, with a little encouragement from the Shop team. And we will see where this adventures takes me. 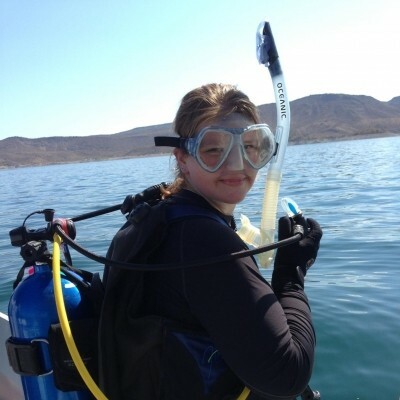 Brooke is a PADI-certified Divemaster, native to Arizona. 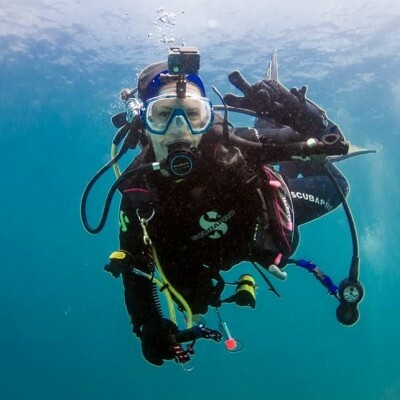 She realized her high interest in the sport from an early start watching Shark Week, which then evolved into a Discover Scuba Diving class at a local dive shop. Since then she has rocketed into the professional side of the sport and found that she has a true love for marine life and the ability to teach others about the beauty of the underwater world. Want to join our family? Call or stop by!